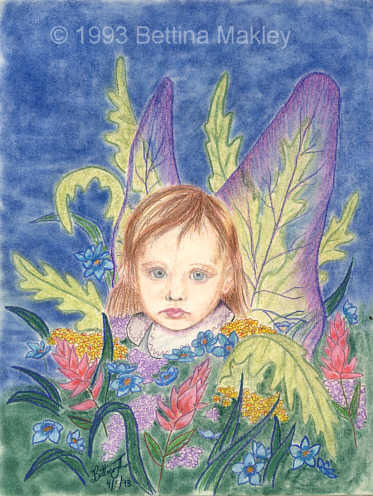 The Art, Music and other Imaginings of Bettina Makley, aka Fairywebmother. 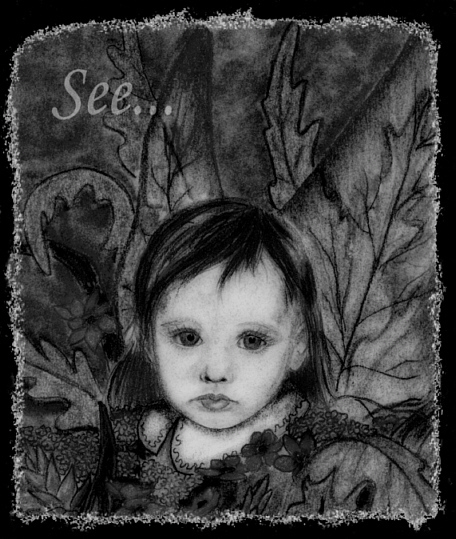 The art, music and other imaginings of Bettina Makley. This site designed/maintained by: Bettina Makley aka Fairywebmother. All rights reserved. 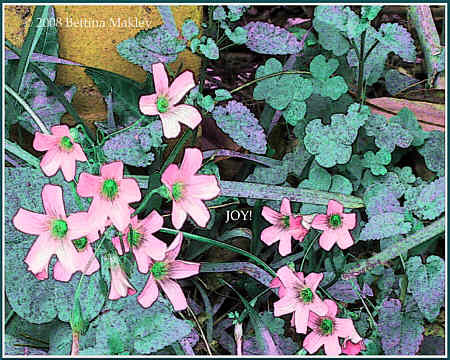 All graphic art on this site © Bettina Makley. All rights reserved.